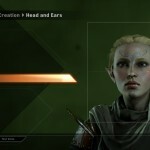 Bioware released a new Crafting and Customization Q&A. Click here to check it out. 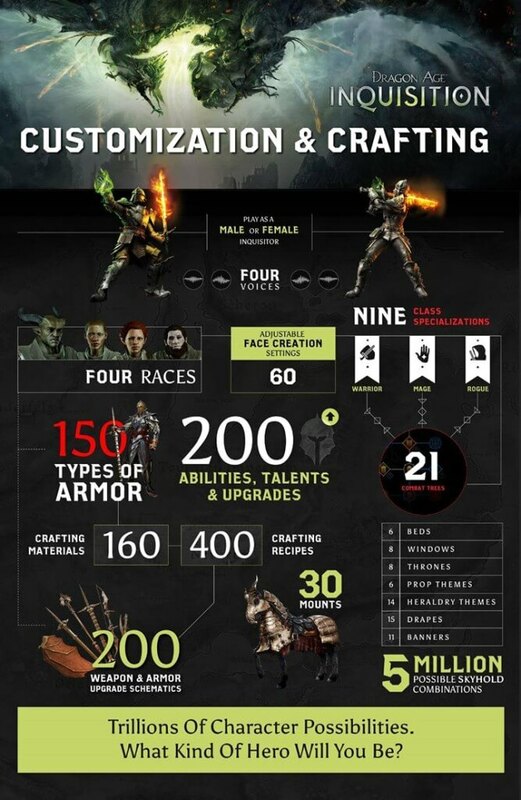 TLDR: there will be a lot of gear/crafting customization in Inquisition. Upgrades, elemental effects, different materials, different item color schemes, item schematics, runes, and even naming your own weapons. Seriously, it’s like every character you can make in this game looks absolutely awesome. 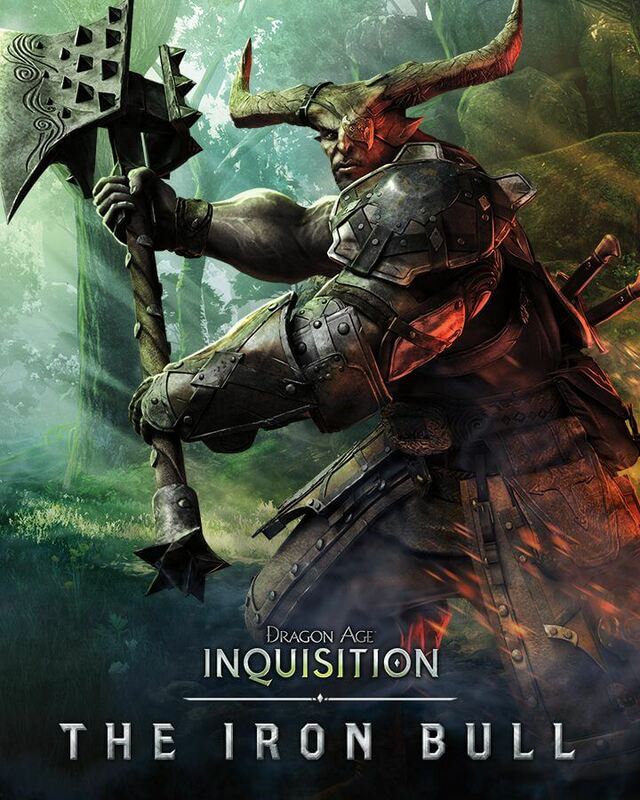 Another thing you may have noticed if you played Dragon Age 2, is that Qunari have a lot more variability in their looks now. 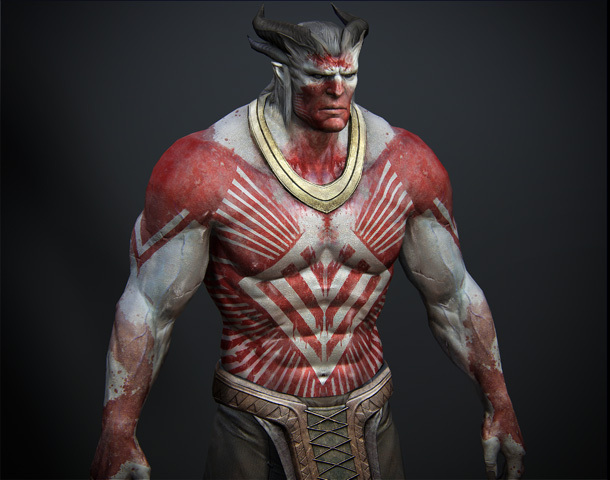 In DA 2, they all looked big and mean, where as now it looks like Qunari will have a lot of variation, with both slim, human-looking Qunari, and the bigger, bulky-looking ones like Iron Bull. And before I forget, here are some leaked art images from a Russian source. 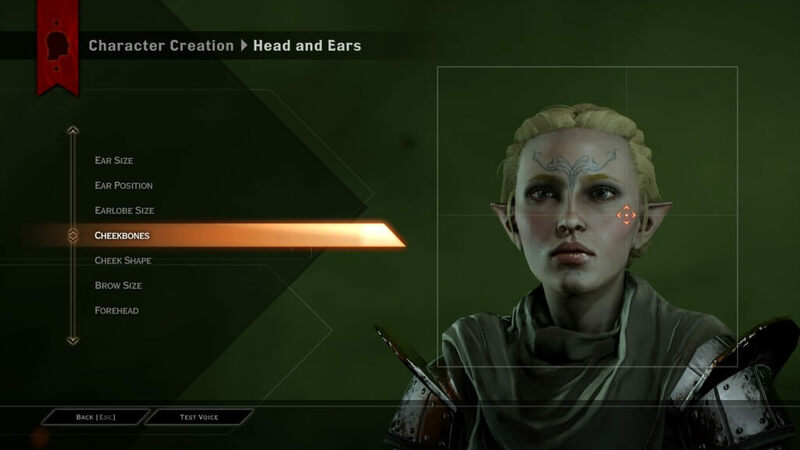 The most interesting part here is the second image: it shows Morrigan’s son, which is quite likely the Warden’s son from Dragon Age: Origins. This suggests that he may make an appearance in the game, which should be very cool considering the circumstances of his birth. 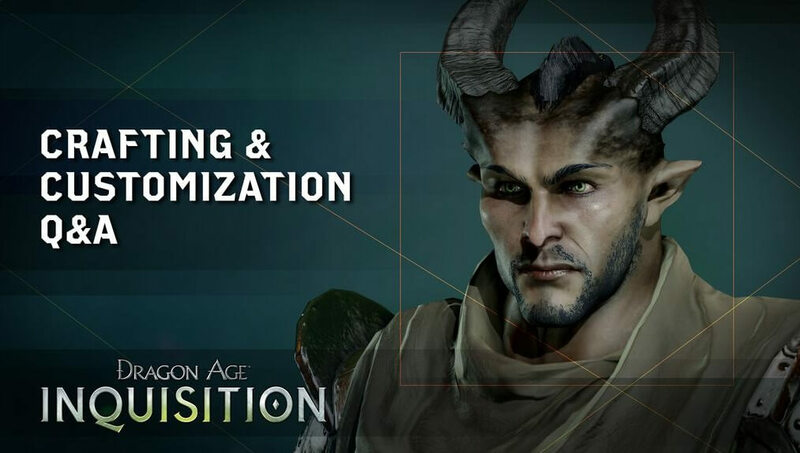 Bioware is really stressing the amount of customization that will be available in Dragon Age: Inquisition. Tons of skills and talents, highly-detailed character creation, 30 mounts, lots of customization options for Skyhold Castle, armor sets, crafting and more. Check out the infographic below. 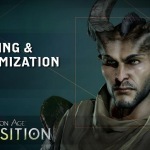 Bioware has released a new video talking about the game’s customization and crafting. Can’t wait to enchant some weapons!